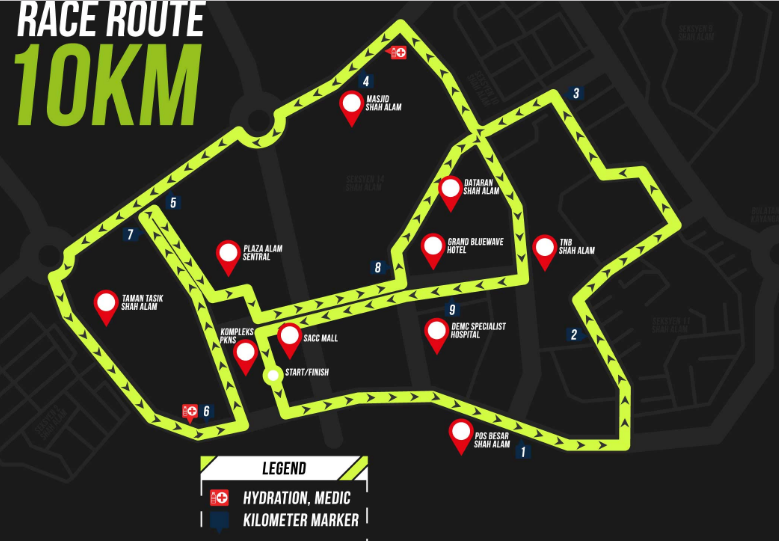 Neon Challenge 2017 | JustRunLah! 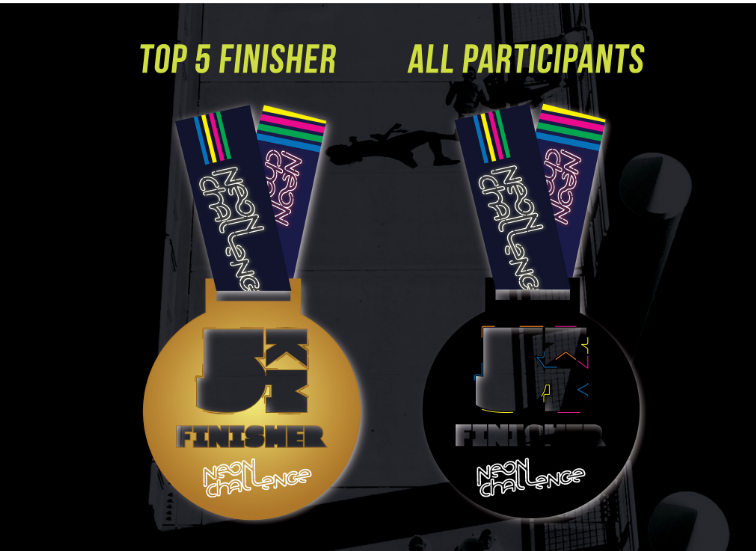 For the top 5 finishers medal, do you guys give it out according to category or is it open? Me and frd had register but no receive notification…how to collect runnnig pack? Until today , me also still not receive notification for bid collection. Please reply us. tq. Never received any notification or confirmation. Duit dah sapu. How? Can we report to kpdnkk? We can report due to no notification received. They shall refund or we will log report via kpdnkk online. 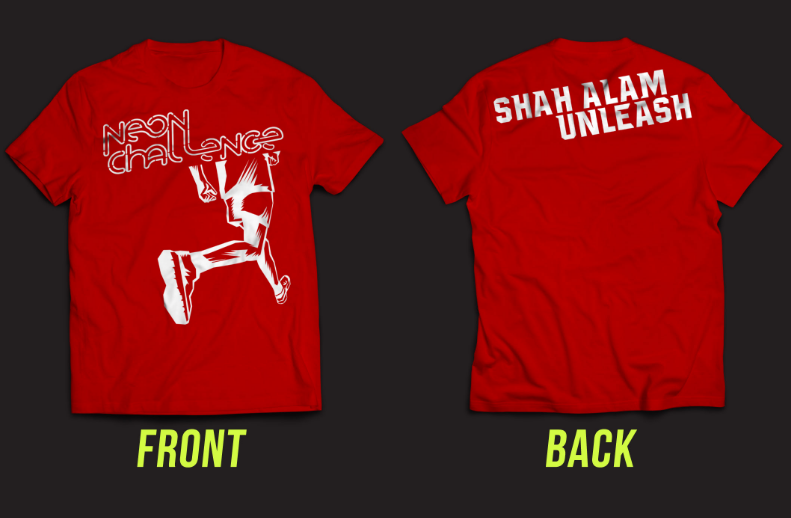 Can still colect the running kit today at SACC Mall open car park. I just knew about it at 4pm today and manage to collect it. Last i check there’s still many people there to collect their kit as well. Dear we are paying for the whole package. Why didnt they send us notification. Me and siblings which registered for the race and were not around to catch for the event. Now are they telling me we are paying just for the kits. Wait for our report. Or refund. We registered under Nurul Filzah Izlin. She went for the race but me and brothers could not make it. She collected all the kits but that wont satisfy me as I am not paying that much just for the kits. Very poorly organised event. Organiser seems never done such event before. Overcharged. Slow at registration. 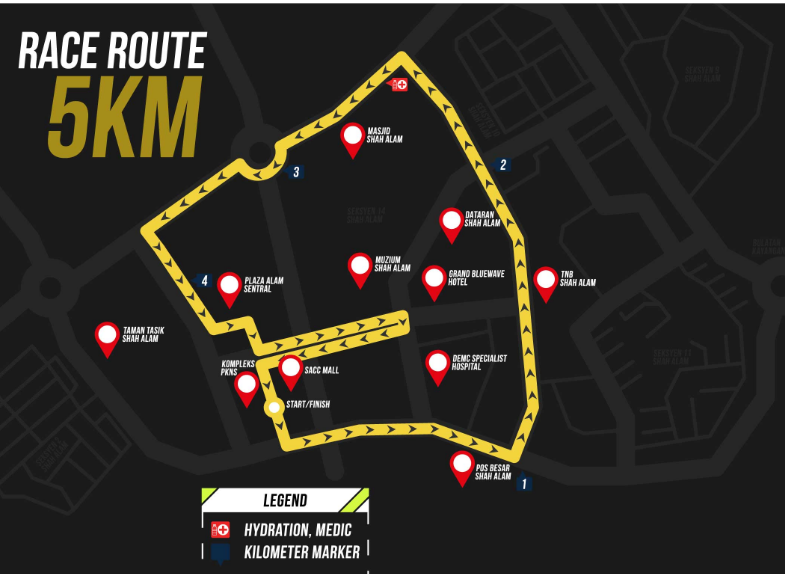 Race route not monitored by enough staff. Extremely chaos at collecting finishing medal and TShirt. Wanted runner to queue but never label clearly the booth. Very BIG disappointment. Hope you learn and improve for coming events. The medal is not the same as they advertised. Just plain grey and the quality is not good too. Overcharged. The event is poorly organized. Did not put any cone along the highway. Which is very dangerous to the participant. 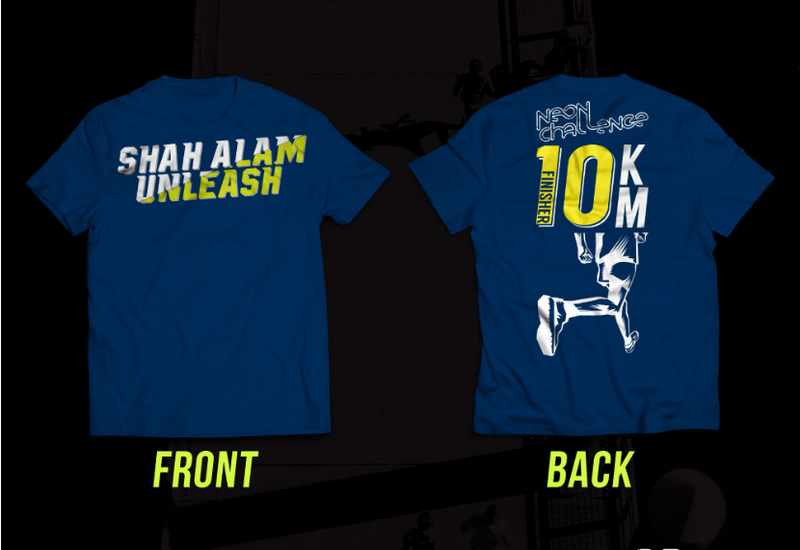 The worst part is to collect the medal and finishing Tshirt. Worst event ever and hope you guys did learnt something. Very poor arrangement. A lot of us posted our comments in the facebook page but most has been hidden by the organizers. If you can’t take the comment, please do not organize any event anymore. 4. 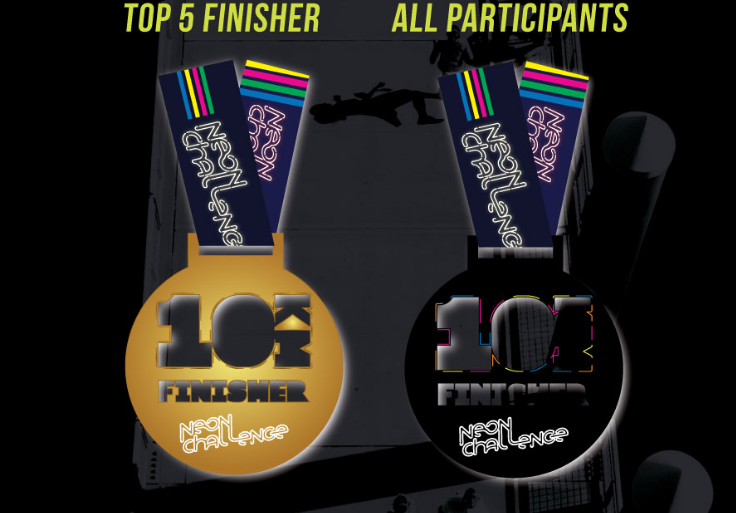 We did not receive finisher T after the completion of 10KM within qualified time on the spot. POSTED on FaceBook but got deleted/hidden I am not sure. Felt disrespect from the organizer!!! Very BIG disappointment! Organizer can AYAM! Bila komen kat FB kena delete!